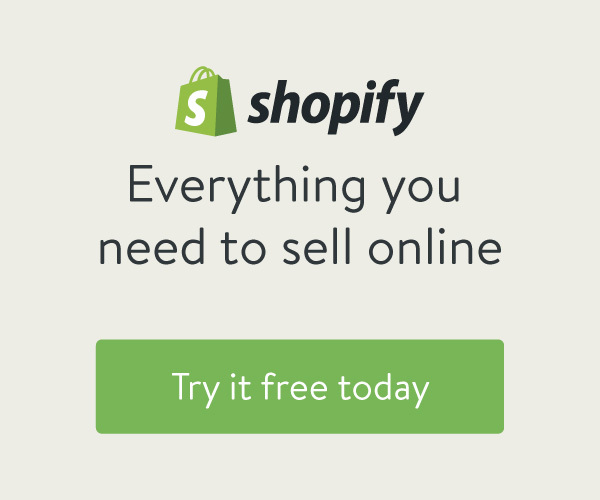 Etsy is widely known around the world as an ecommerce site for purchasing handmade items. 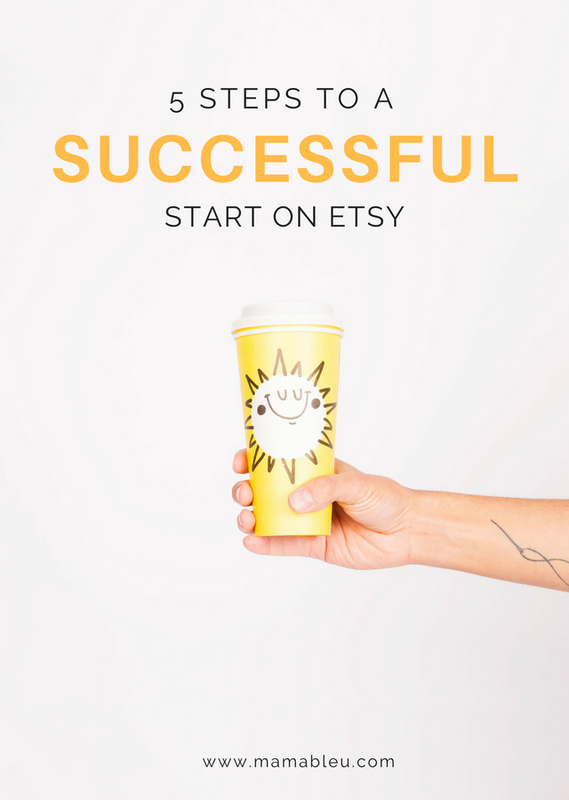 As a Maker/Crafter, the thought of setting up your own Etsy shop can be somewhat daunting and you may be pessimistic about getting a successful start and sustaining consistent sales. 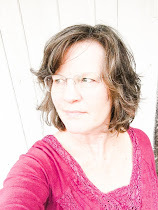 Today I will be walking you through the setup process, giving you suggestions that will help you get found in the crowd and pointing out some little know secrets that I’ve discovered during my 8 year history as an Etsy shop owner. Looking at the following check list of things to decide upon and putting them into place is like looking at a big blank page and wondering what to draw or write first. Remember that this is just a starting point and it’s completely okay to change things as you grow your business. Everyone starts their journey with the first step so let’s get started!